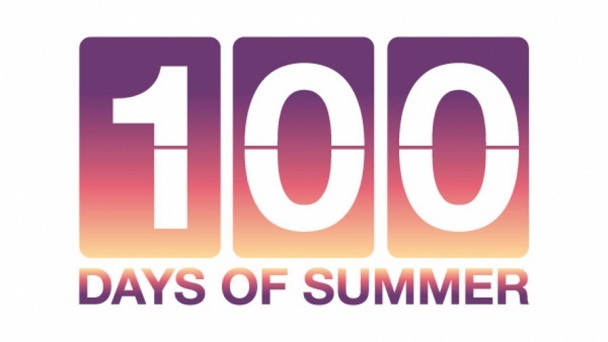 100 Days of Summer :: Show Information :: RabbitTV GO! The series chronicles a group of young, successful and driven Chicagoans as they navigate the ups and downs of their personal, professional, and social lives in the Windy City over one intense summer season. Being hooked into Chi-Town’s hottest industries, these nightlife impresarios, fashionistas, real estate moguls and entrepreneurs include Vincent Anzalone, Ray Austin, Tara Clack, Phillips Demming, Jay Michael and Pascale Wellin. They all work hard in business, play hard in life and attempt to navigate the sometimes murky waters that fall in between. Owing to Chicago’s long-lasting winters, these go-getters only have a scant 100 days to accomplish the lofty personal and professional goals they set for themselves. Some will succeed and some will fail, but they all will be changed forever.